Watch PBKC’s top young sprinters compete! 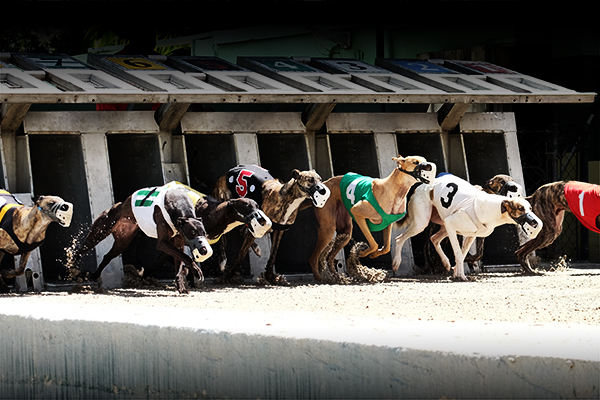 It’s a great day of live racing plus Family Fun activities and greyhounds to pet. Join ESPN West Palm LIVE from 2-4PM for a chance to win up to $500 in the Cash Cube!